Childish Gambino covers P.M. 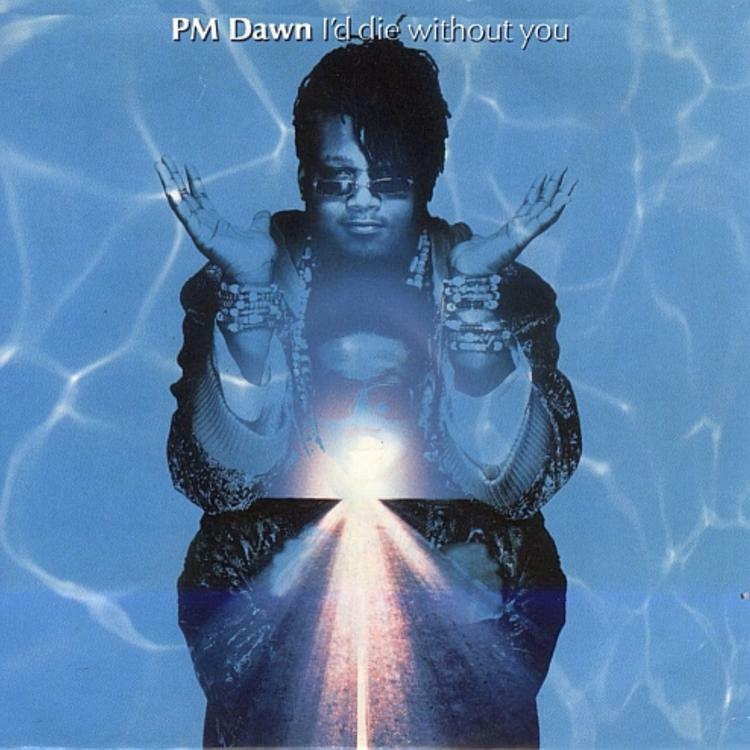 Dawn's "I'd Die Without You" for BBC. Childish Gambino stopped by the BBC Radio studios to do a couple of stripped down performances today. The first of which was his well-known R&B cut, "3005", which he followed up with another song that puts his singing ability on display, a cover of P.M. Dawn's 1992 hit, "I'd Die Without You". For those not familiar with the song, it originally appeared on the soundtrack to Eddie Murphy's romantic comedy, "Boomerang", and hit number 3 on the Billboard charts. Gambino is also not the first artist to put his own spin on the track, as it was also covered by Brandy and her brother Ray J for the singer's 2002 Full Moon project. "Oh, I apologize for all the things I've done/ But now I'm underwater and I'm drowning/ Is it my turn to be the one to cry? Isn't it amazing how some things just completely turn around?"